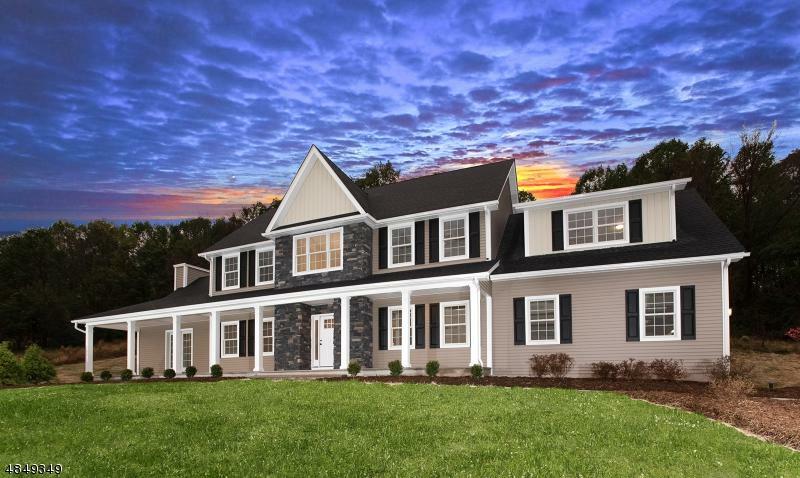 This brand new construction, stylish colonial by Burshnic Builders is situated on 3.54 acres higher up the hill where you will enjoy awesome views of farmland and the Sourland Mountains from the front porch and interior rooms towards the front of the house. 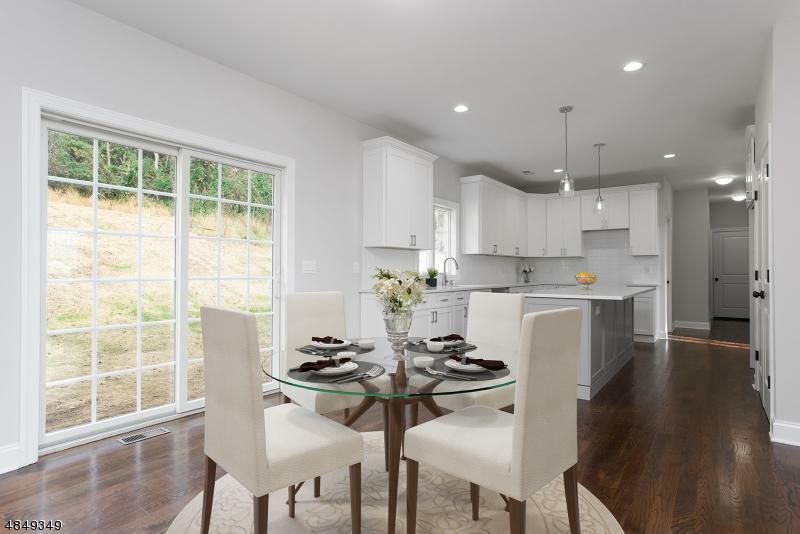 Beautiful classic kitchen with timeless white shaker style cabinets, subway tile, marble-like maintenance-free quartz counter-tops, stainless steel Kitchen-Aid appliances and pantry, detailed trim-work and hardwood floors throughout. 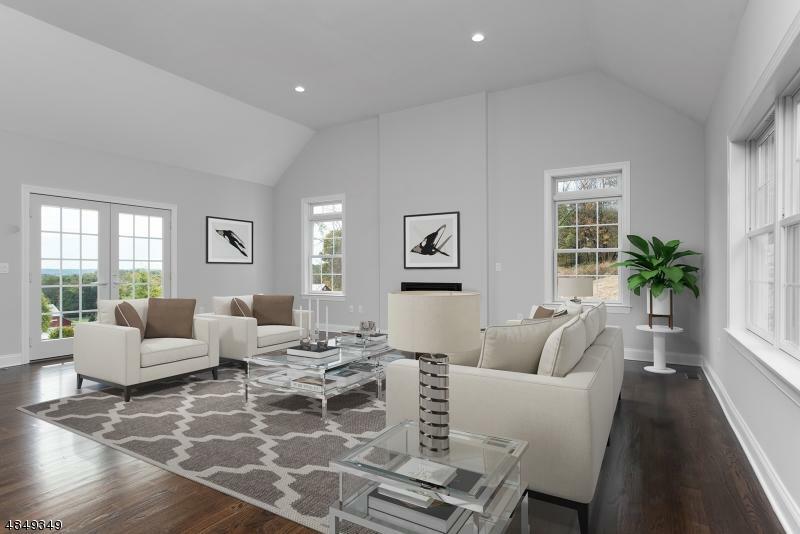 Two-story foyer, high vaulted ceilings in family room and master bedroom. 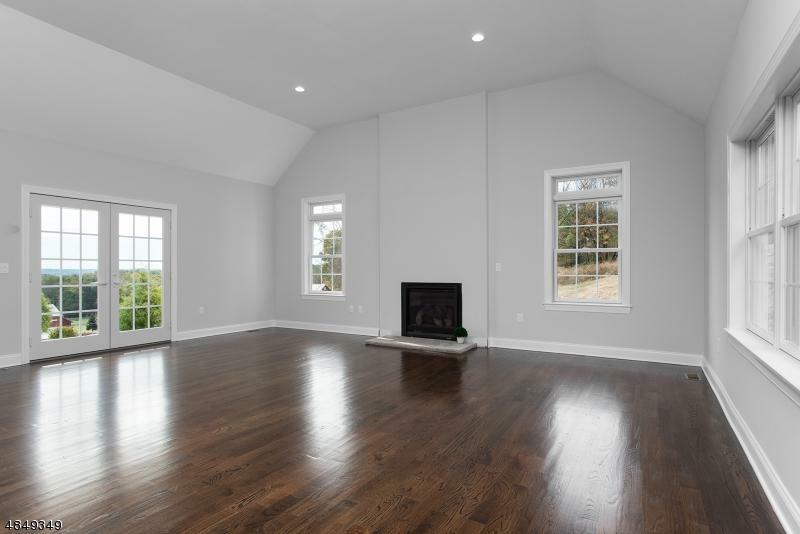 Spacious 4th bedroom is large enough where it could be converted into two separate rooms. Full insulated basement ready to be finished! Approximate Lot Size 3.542 AC.